Sorry, pal, there isn’t one. Over the course of his many collections of poems and decades of work, Charles Wright has built “one of the truly distinctive bodies of poetry created in the second half of the twentieth century” (David Young, Contemporary Poets). 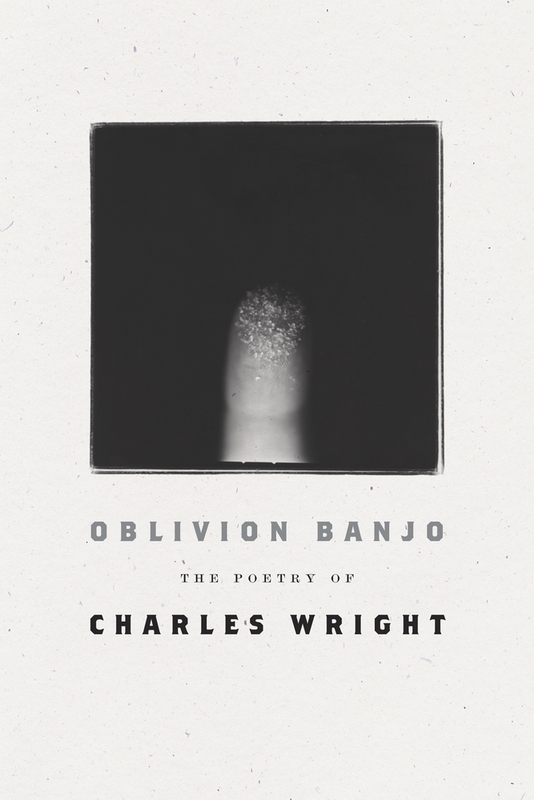 Oblivion Banjo, a new selected works spanning his decades-long career—showcases the themes and images that have defined his work: the true affinity between writer and subject, human and nature; the tenuous relationship between description and actuality; and the search for a truth that transcends change and death. Charles Wright, winner of the Pulitzer Prize, the National Book Critics Circle Award, the National Book Award, the Griffin Poetry Prize, and the Bollingen Prize for American Poetry, lives in Charlottesville, Virginia.